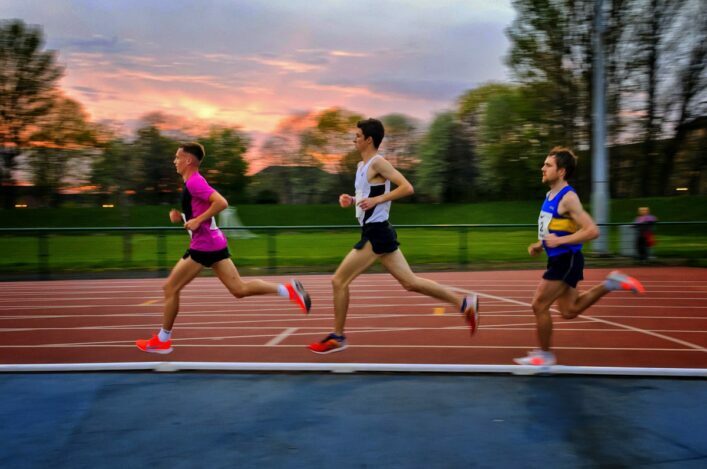 Club Corner is a regular email from scottishathletics, for people who are involved in running athletics clubs. It features links to useful resources and information featured on this website and elsewhere. If you would like to be added to the mailing list, please use the form below. For other queries relating to Club Corner, please contact Julie Mollison. You can view previous editions of Club Corner.